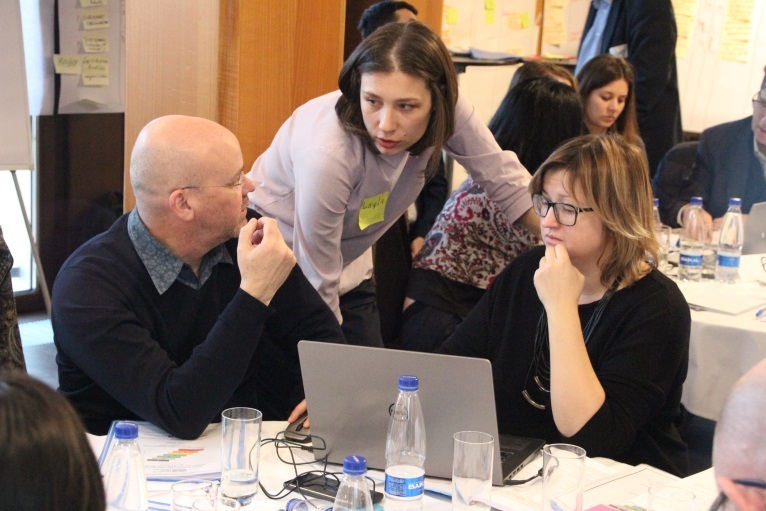 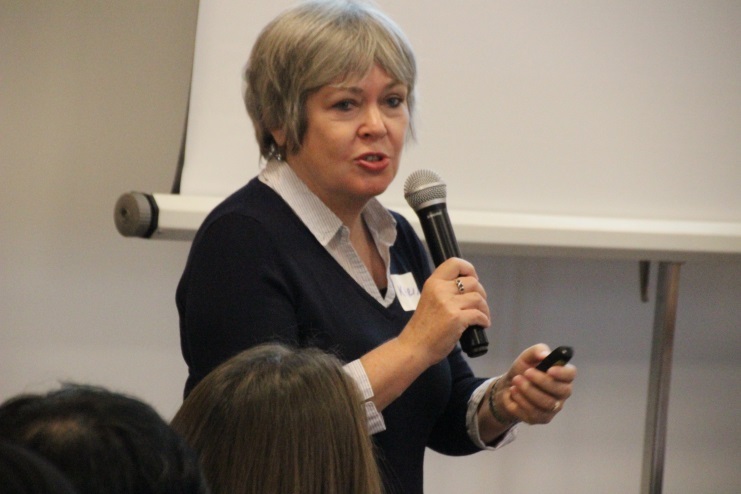 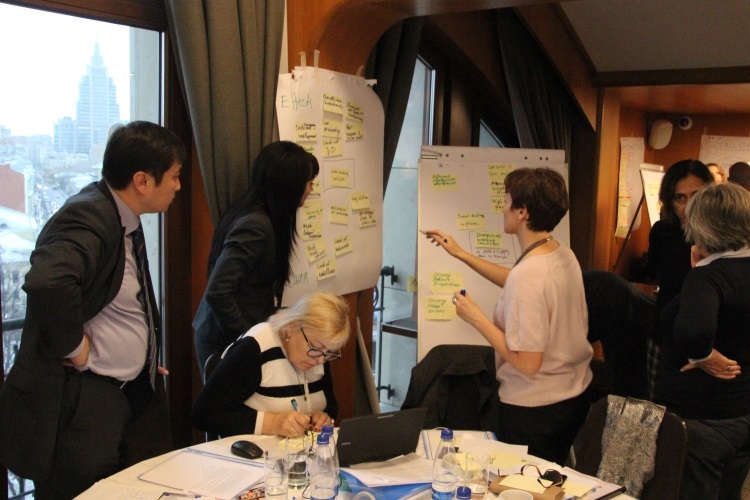 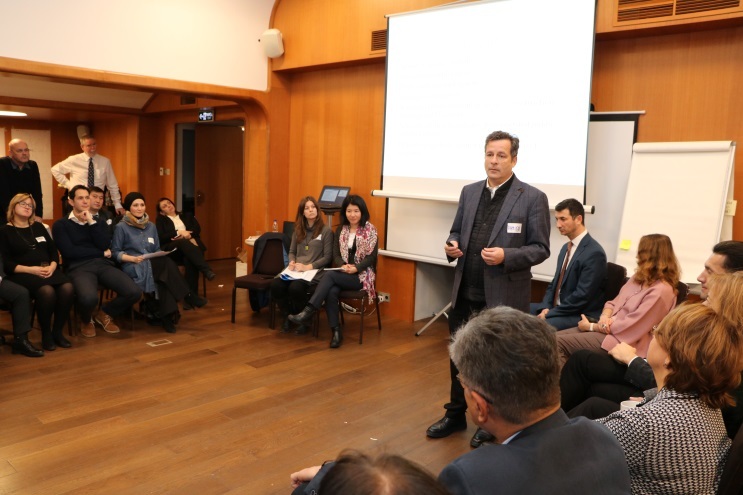 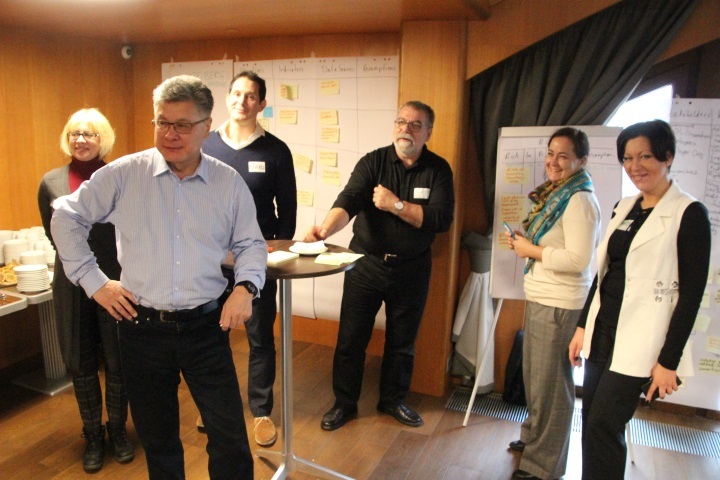 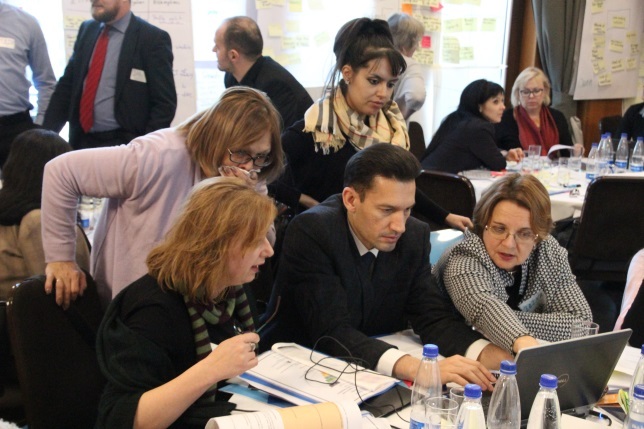 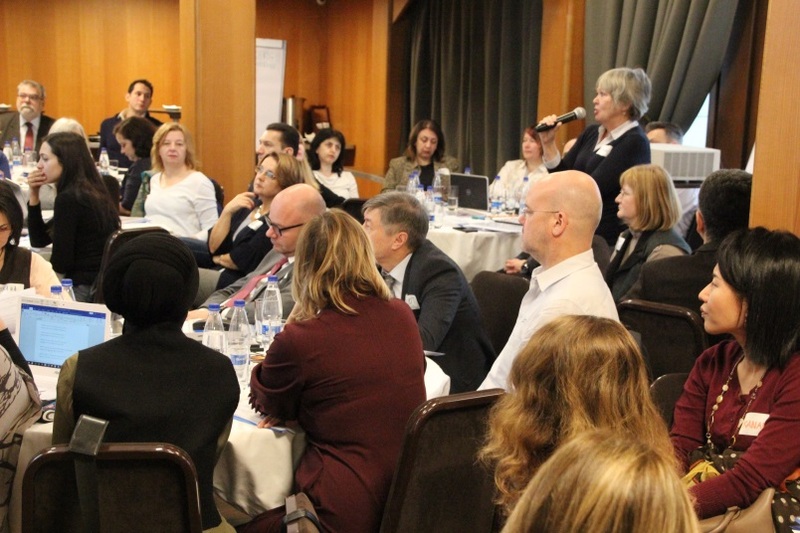 Philip Dearden (Head of CIDT) and Katerina Stolyarenko (Associate consultant), supported this two day Results-Based Management (RBM) and Monitoring and Evaluation (M&E) Workshop held in Moscow, Russia 27 – 28 November. 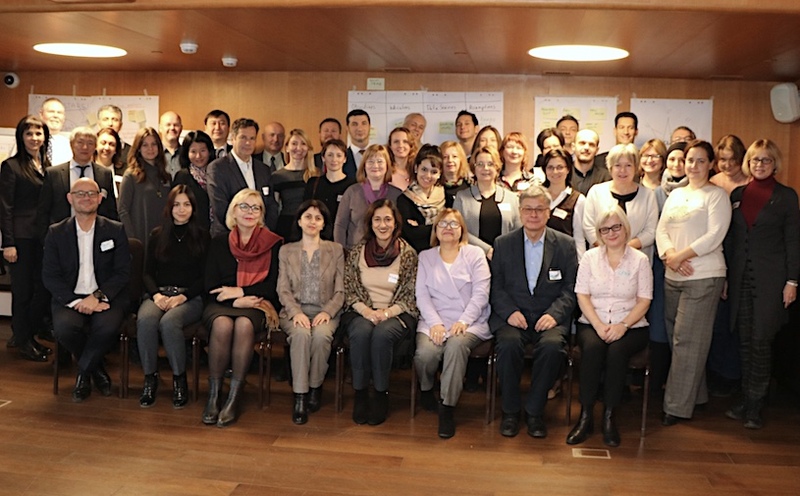 In attendance were forty five ILO staff from Armenia, Azerbaijan, Georgia, Kazakhstan, Kyrgyzstan, Tajikistan, Uzbekistan, Russia and ILO Headquarters, Geneva, Switzerland attended. 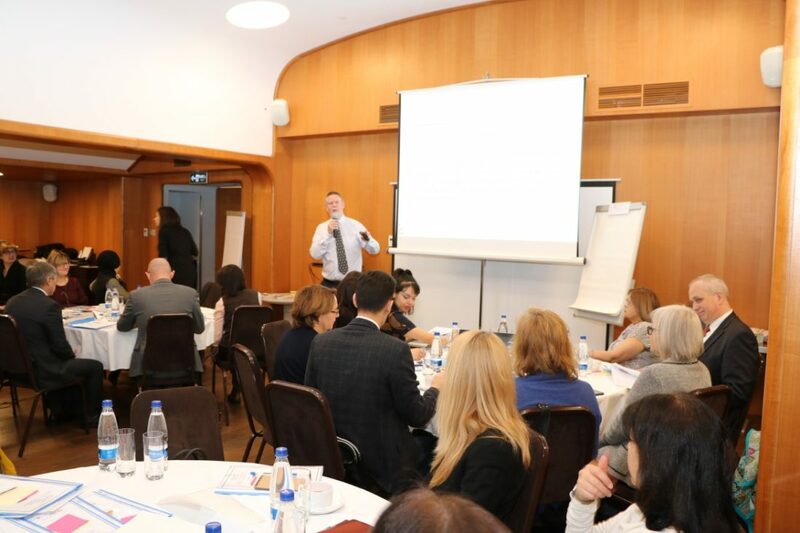 The learning objectives of the event were to provide a “refresher” on key concepts of RBM and M&E and practice their practical application ready for current or future interventions of the ILO office in the sub-region. 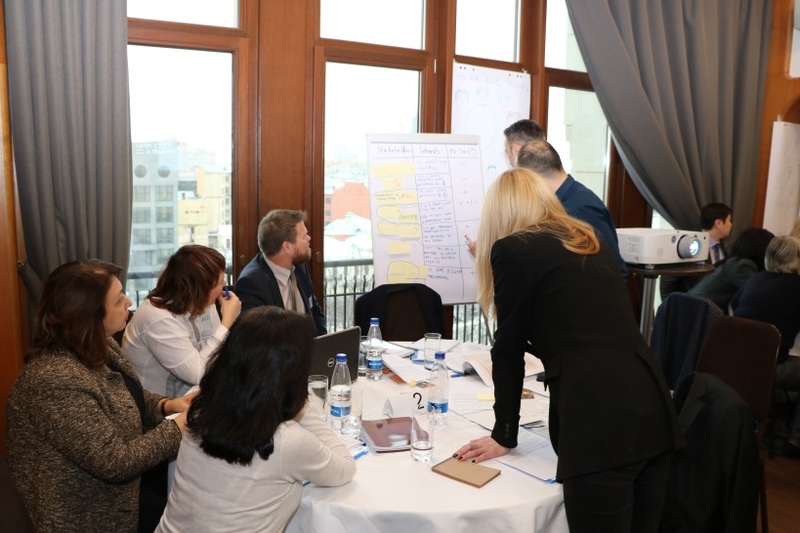 Six case studies of typical regional challenges where ILO projects/programmes would be applicable, were used as a learning tool to develop and apply RBM and M&E concepts in a practical and experiential manner. 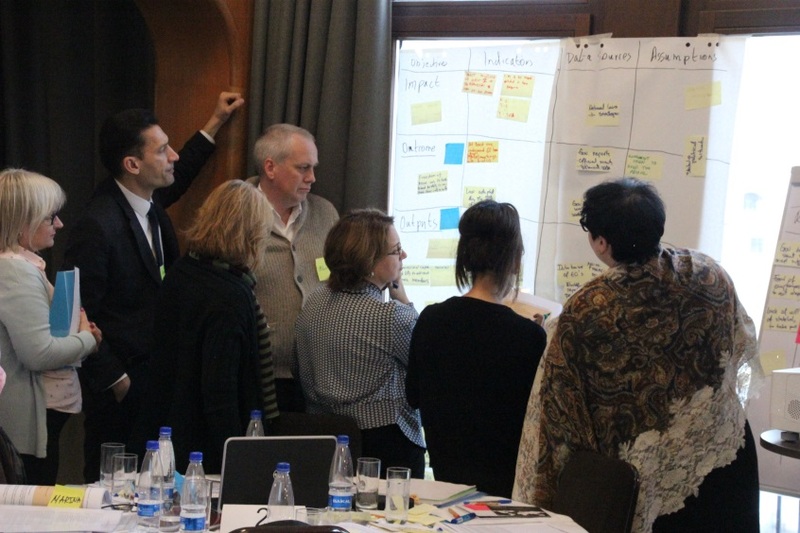 Systematic, well-structured discussion of a rigorous framework activities etc. 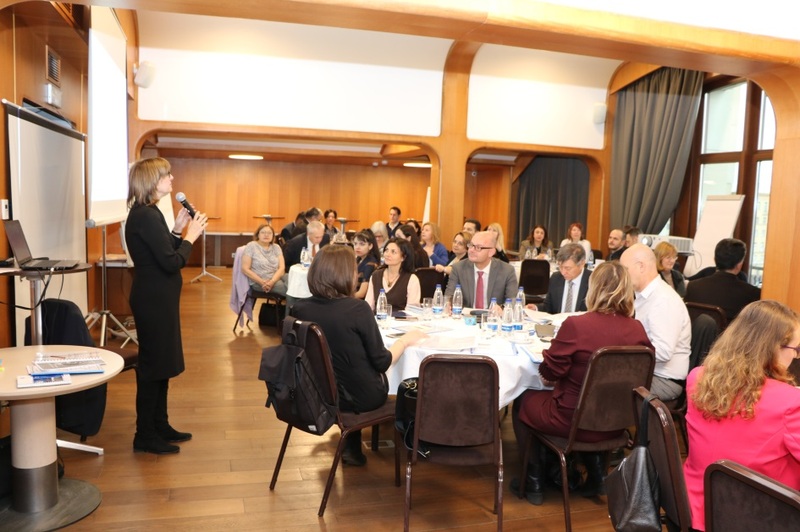 Many participants expressed their thanks for the well planned and well delivered programme and have requested more such training for themselves and colleagues. 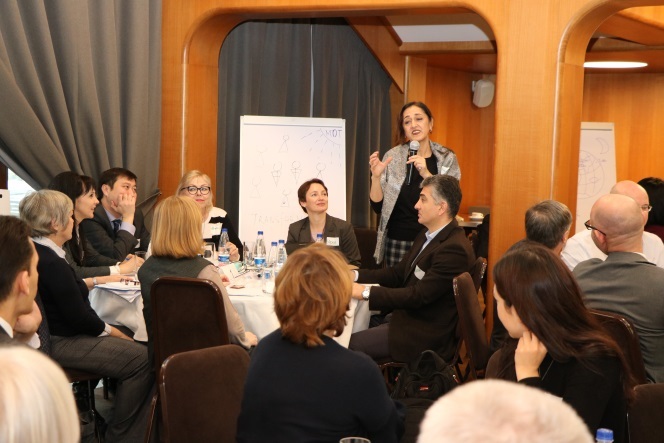 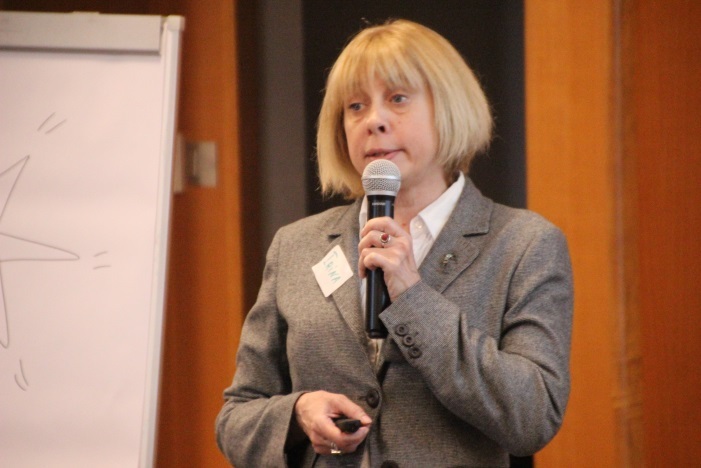 Below: The programme being opened by Olga Koulaeva, DWT/CO Director of the ILO Office Moscow and the workshop methodology being explained by the facilitator.